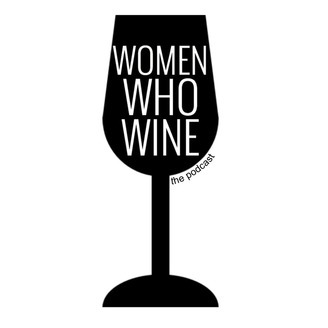 Share a glass of wine(or two) with best gal pals, Megan and Elaina, as they discuss relationships, beauty products, pop culture, and a million other topics over a new wine each week. They will leave you definitely laughing, perhaps crying, and hopefully thinking, but more importantly they will leave you with a slight buzz. 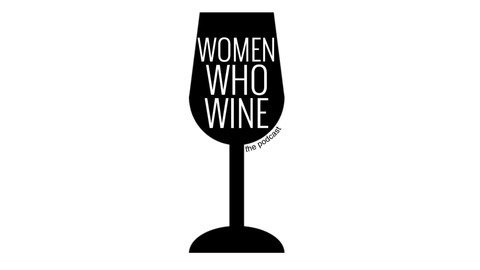 Fill your glass, tune in, and enjoy the show! Join Megan and Elaina they ring in the new year and discuss their resolutions.